Oh, what a difference 365 days can make. It was this time last year that The Weeknd and Selena Gomez were coupled up at the 2017 Coachella Valley Music and Arts Festival. But now, Selena’s once more in the midst of an on-again, off-again relationship with Justin Bieber. And as for The Weeknd? He was reportedly on the verge of tears during his performance of “Call Out My Name” at Coachella 2018 on Friday, April 13th. 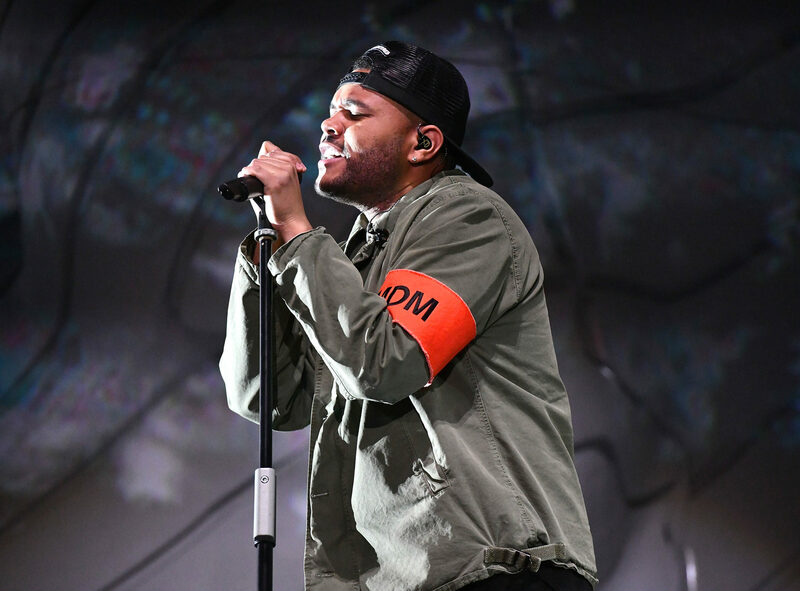 It’s not uncommon for artists to get emotional while performing, but this particular song is one many fans believe is about The Weeknd’s breakup with Gomez. Just listening to the “Call Out My Name” lyrics makes it pretty obvious he’s pouring his heart out about their 10-month relationship. It’s not too surprising, then, that The Weeknd choked up a bit while singing those words, which Elle magazine was first to report. Whew, that *was* a lot. But who can’t relate to the intense feelings you experience after the end of what was clearly a deep and loving relationship? The Weeknd and Selena Gomez did have some happy times, though. Gomez isn’t at Coachella this year, but her other ex, Bieber, was spotted on the festival grounds Friday. No word on whether he was in the crowd for The Weeknd’s emotional performance, though. Kudos to artists who are never afraid to share their emotions through their work.